I have put in this section various recordings that are the results of one-shot sessions or not yet finished projects. I have started in the summer of 2018 a new project with senegalese Manssata Sora. She comes from a country-side environment and sings in the griot tradition. Using her traditionnal singing style and her marvellous skill for improvisation, we are co-composing the songs (along with guitarist Alpha Athié). My goal is to build a harmonious synthesis between tradition and modernism, which is not in the autotune style of many current african productions. Currently I am concentrating on the production of 4 tracks which, I hope, will be able to make their way out of the classical structures of the belgian show-biz which hasn’t given me a lot of opportunities so far. I have worked on and off with Ben, either for my tracks (he plays djembe in Kenizé and UmugoreW’Ibanga) or for various recording sessions. The titles which are presented here is a session of 2000 with Chris Joris that was meant to be used as a film music. Ben est au djembé et Chris aux tambours d’accompagnement. Un autre morceau de cette session. Un autre morceau de cette session avec Chris au likembe et à la flûte et Ben au chant. 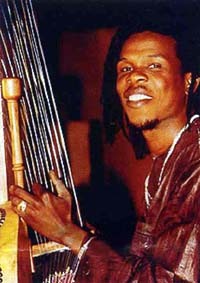 I had started in 2008 a project with Bao that included the kora. The project remained dormant for several years but I re-activated it in summer 2015 including the musicians from Orchestre Toubab. Because of conflicts on the relative attribution of rights (who has composed what ?) I decided to release ony ‘Sanaa’ which is based on a traditional song. 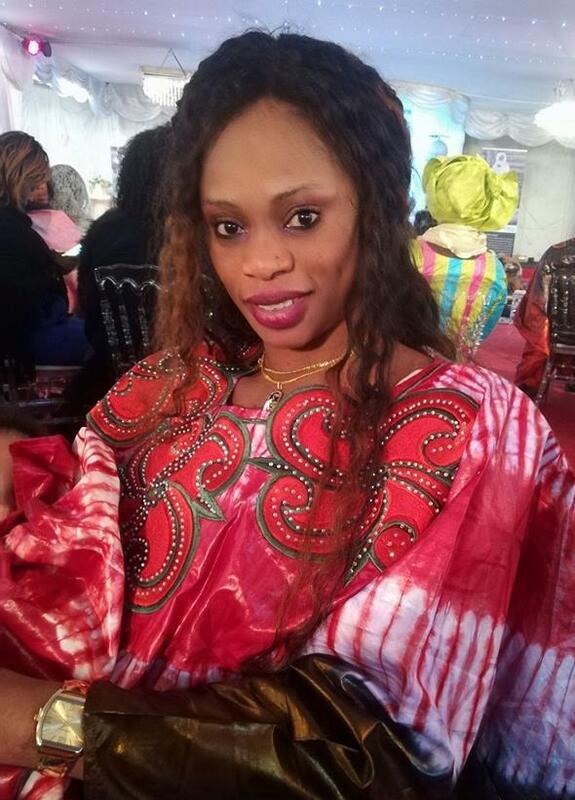 La première partie est basée sur le traditionnel "Sanou" avec quelques ajouts mélodiques. 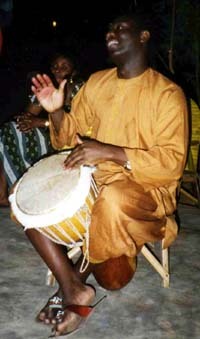 La deuxième partie part en mbalax /// The first part is based on the traditionnal "Sanou" with some melodic extensions. The second part moves to the mbalax rhythm. Basé sur l'accompagnment de fête "Lamba". Les thèmes sont en duo violon-guitare. La partie rythmique est un mélange afro-cubain avec un zeste de congolais. //// Based on the traditionnal festive accompaniment "Lamba". The themes are in a duet violin-guitar. The rhythm part is an afro-cuban mix with some congolese licks. Malick came to see me in 2013 and asked me to help him making his 6th CD. As a preview I am proposing a remix of a 2008 live recording of one of his songs.